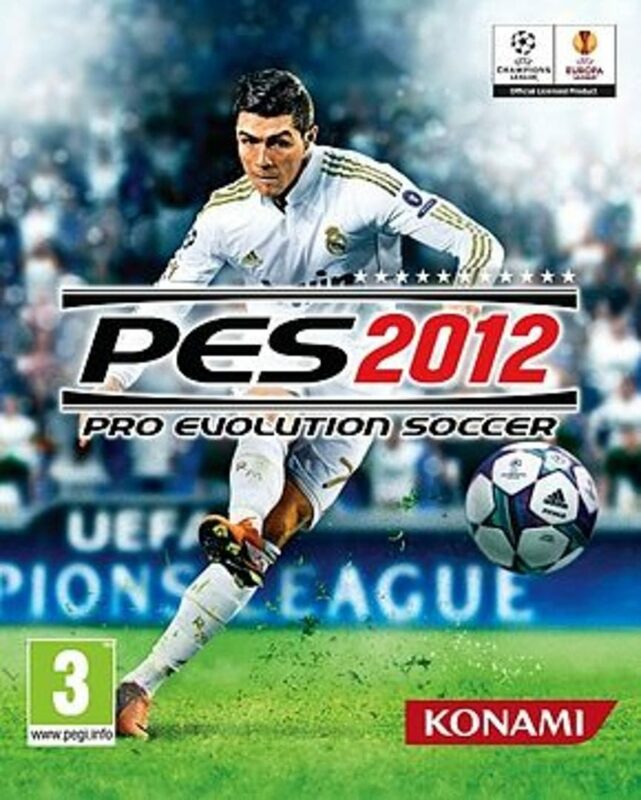 Pro Evolution Soccer 2012 (abbreviated to PES 2012 and known officially as World Soccer: Winning Eleven 2012 in Asia) is a video game which is the eleventh edition in the Pro Evolution Soccer series developed and published by Konami (and MicroByte in Argentina) with production assistance from the Blue Sky Team. Lionel Messi, who has been the cover star for the series since PES 2009, was replaced by PES 2008 cover star Cristiano Ronaldo, while Shinji Kagawa replaces Messi as the cover star for the Japanese version. The US and Latin American cover features Santos player Neymar and Cristiano Ronaldo.